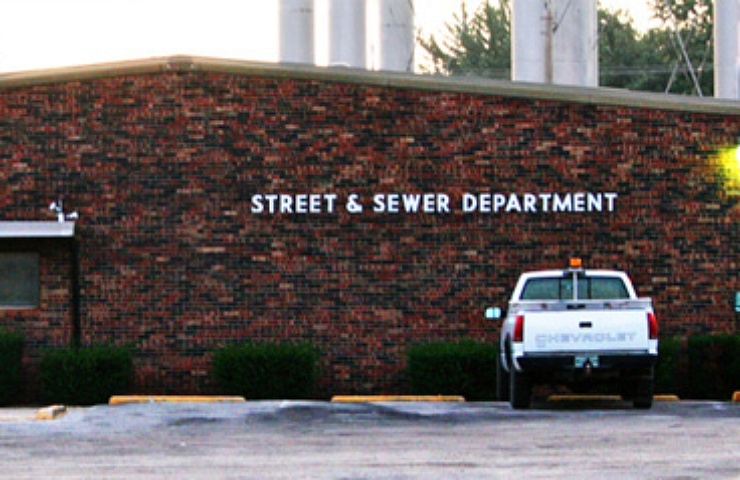 The City of Taylorville Street & Sewer Department is responsible for maintaining approximately 85 miles of city streets and alleyways, all sanitary and storm sewers within the city and sixteen lift stations. 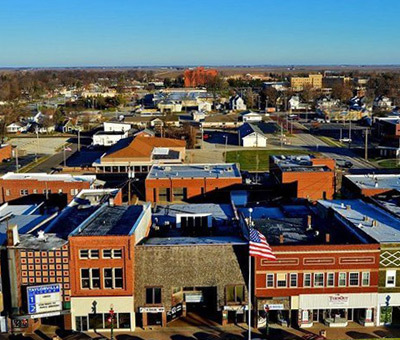 The City of Taylorville has been providing treated drinking water to its residents since 1888. 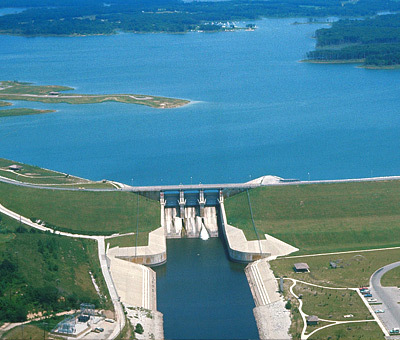 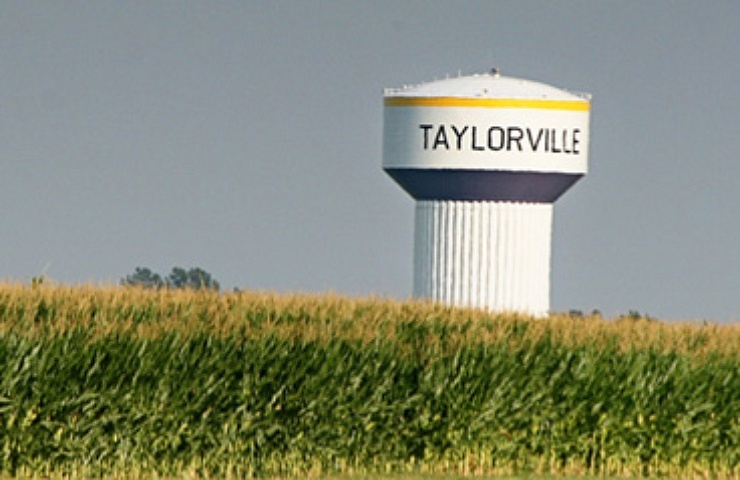 At this time Taylorville operates a 4 million gallon per day treatment facility that provides water to nearly 18,000 residents in Taylorville and its surrounding communities. 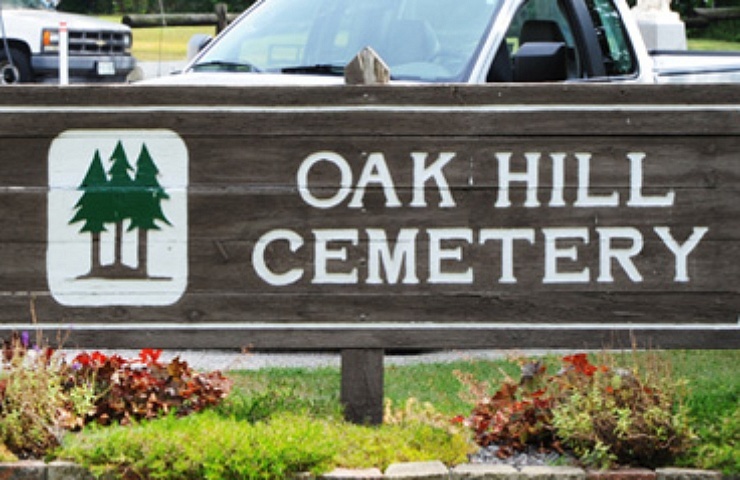 Oak Hill Cemetery was founded in 1842. 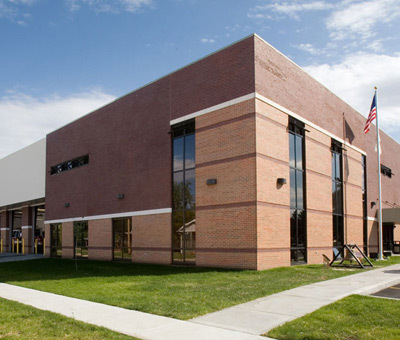 It is a city owned cemetery. 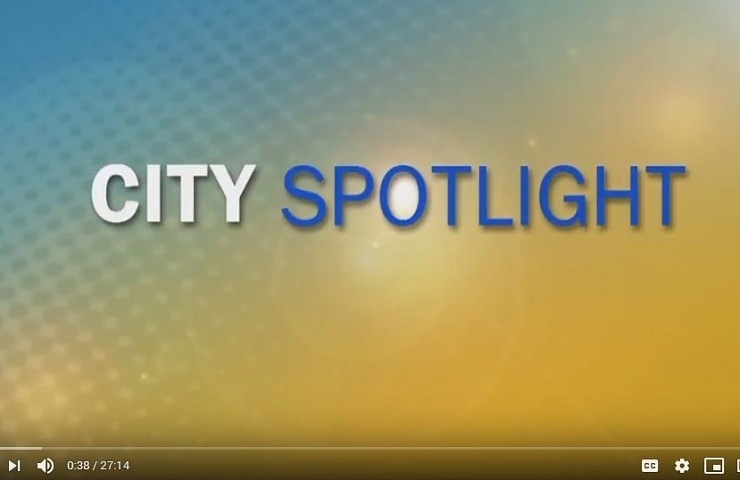 The cemetery has approximately 100 acres of flat and rolling hills with road access to all sections throughout the Cemetery.